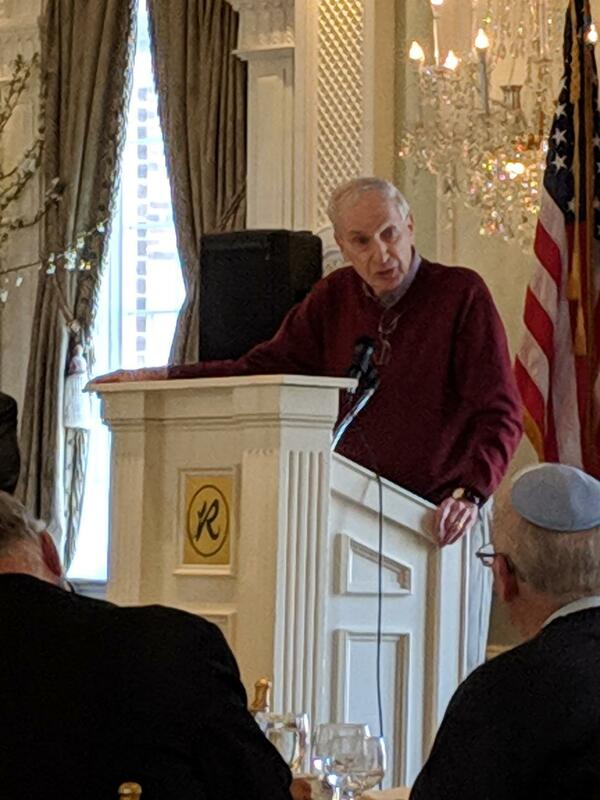 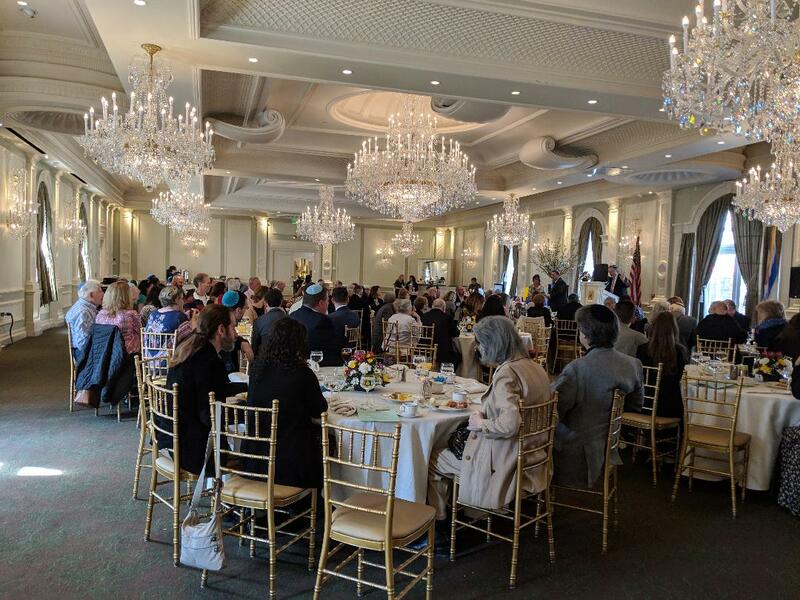 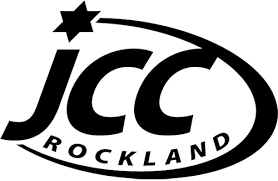 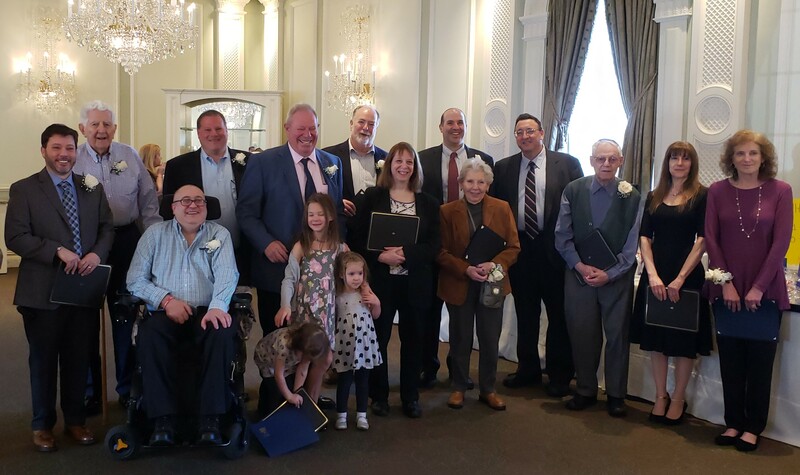 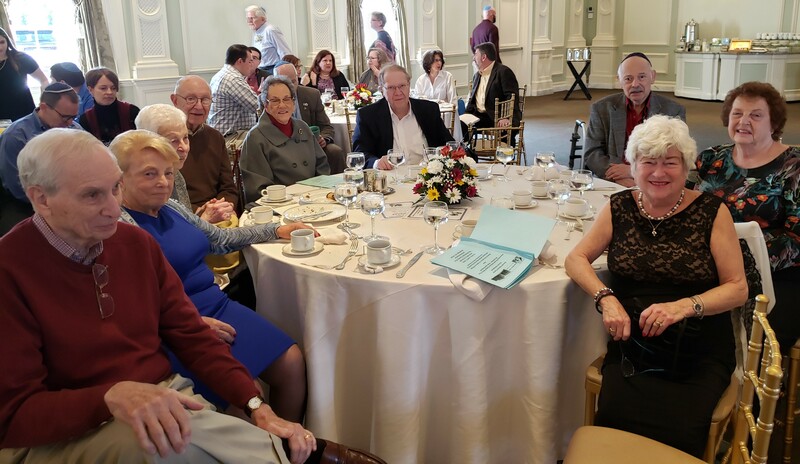 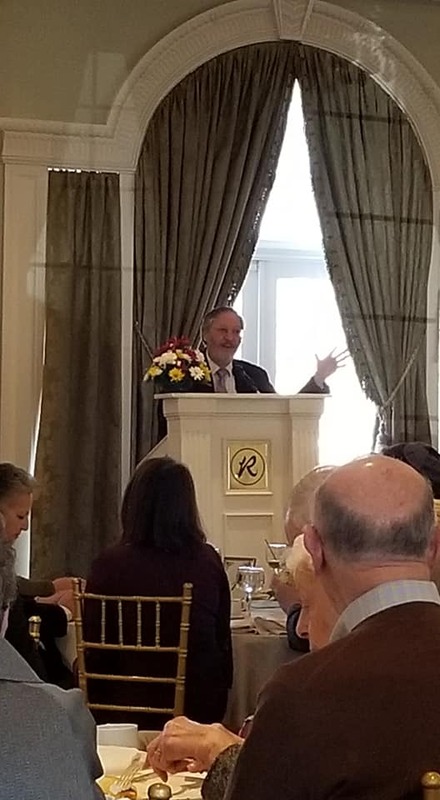 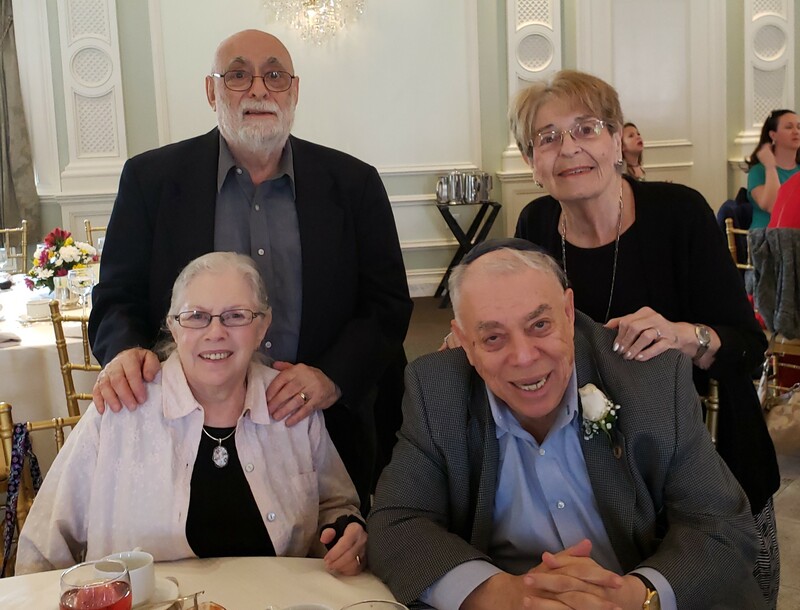 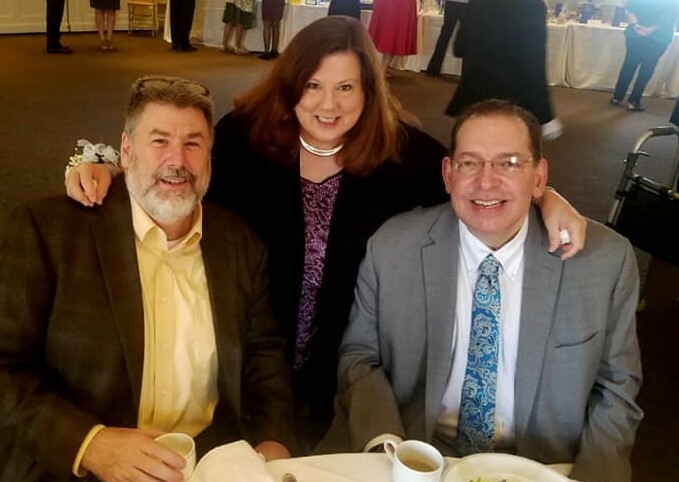 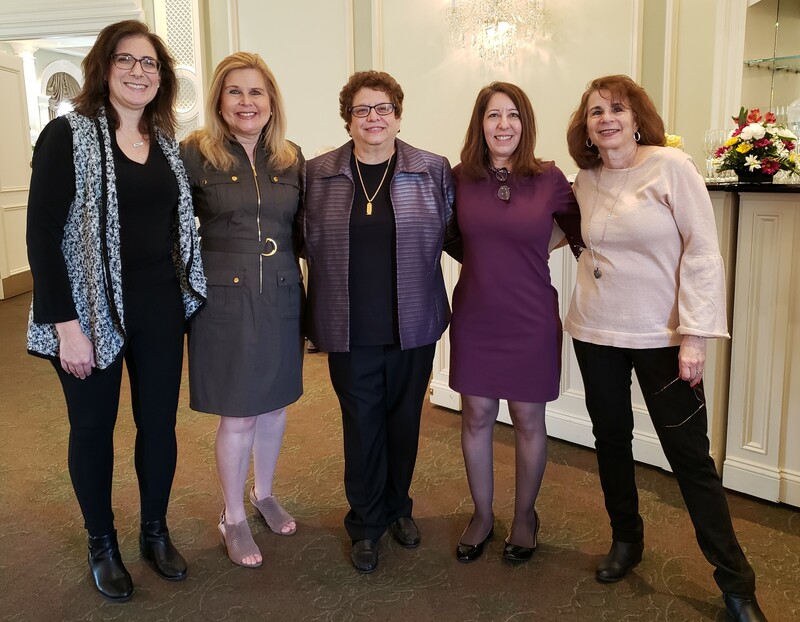 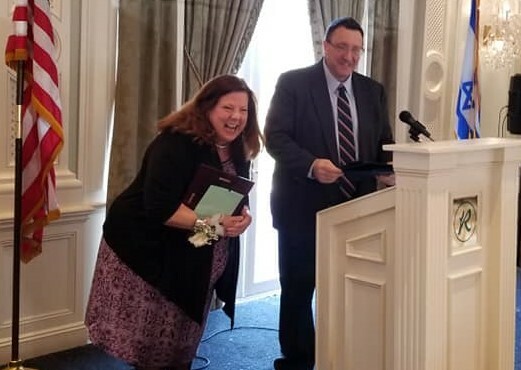 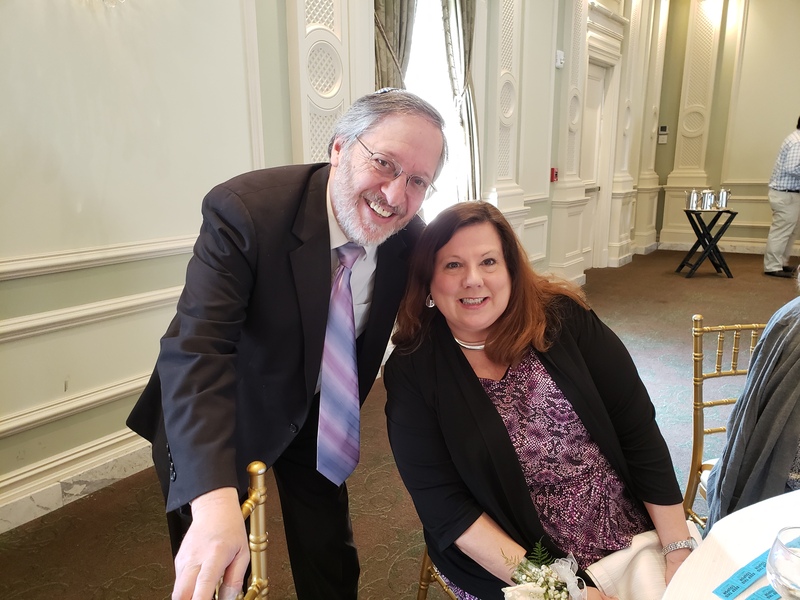 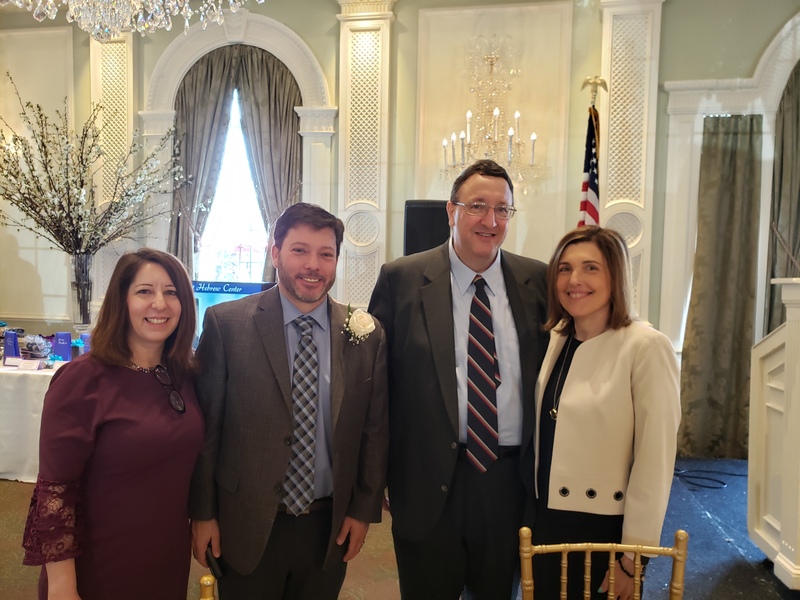 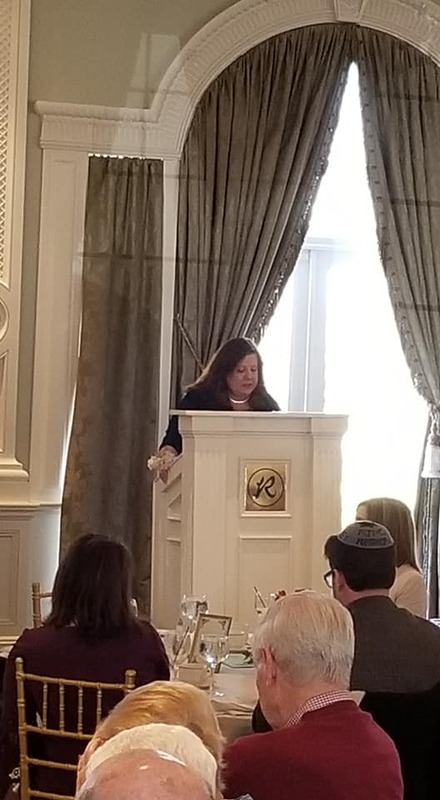 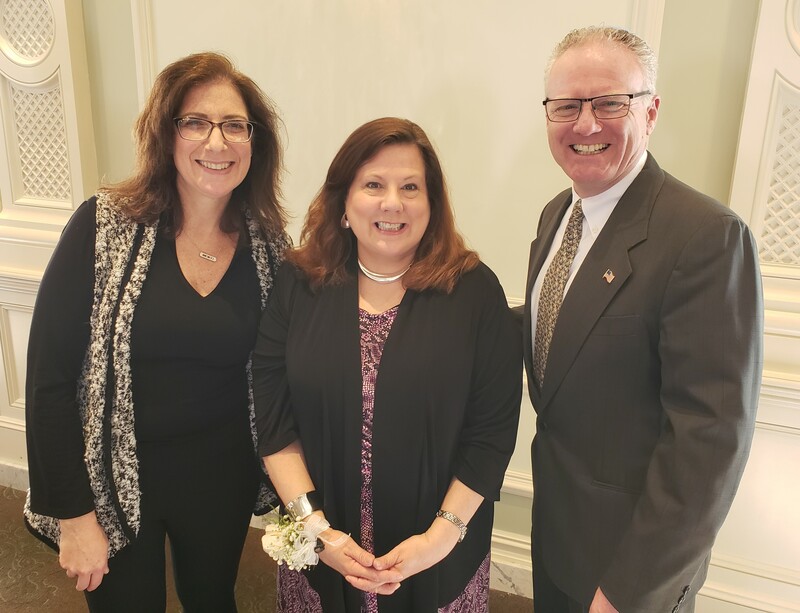 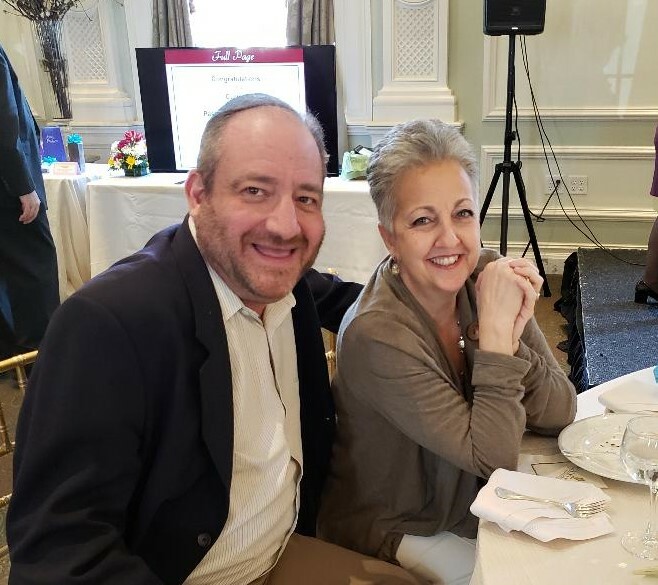 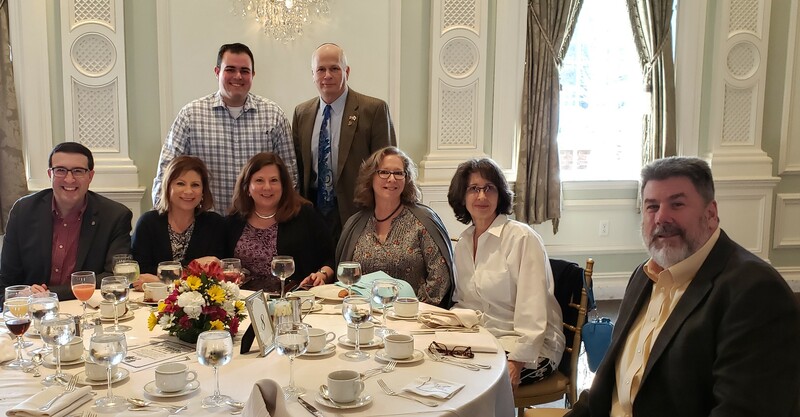 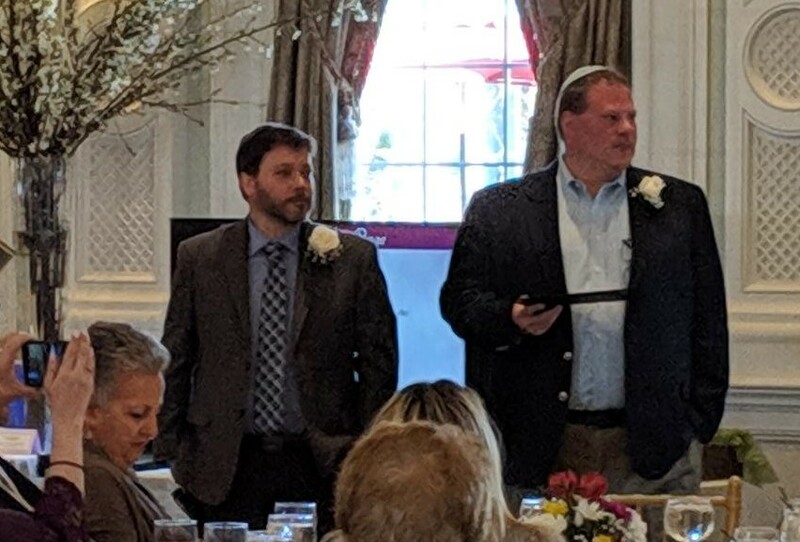 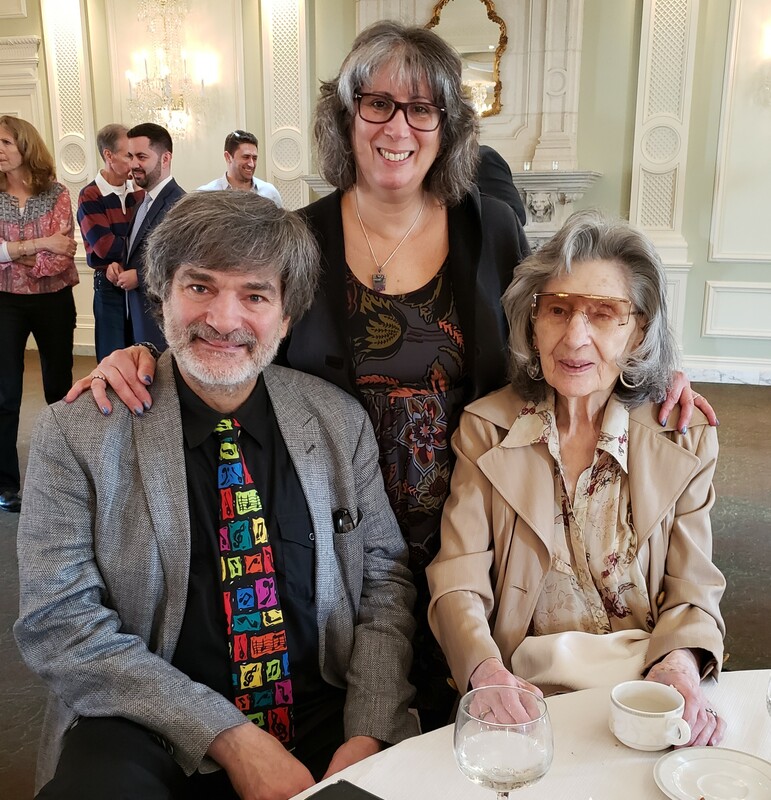 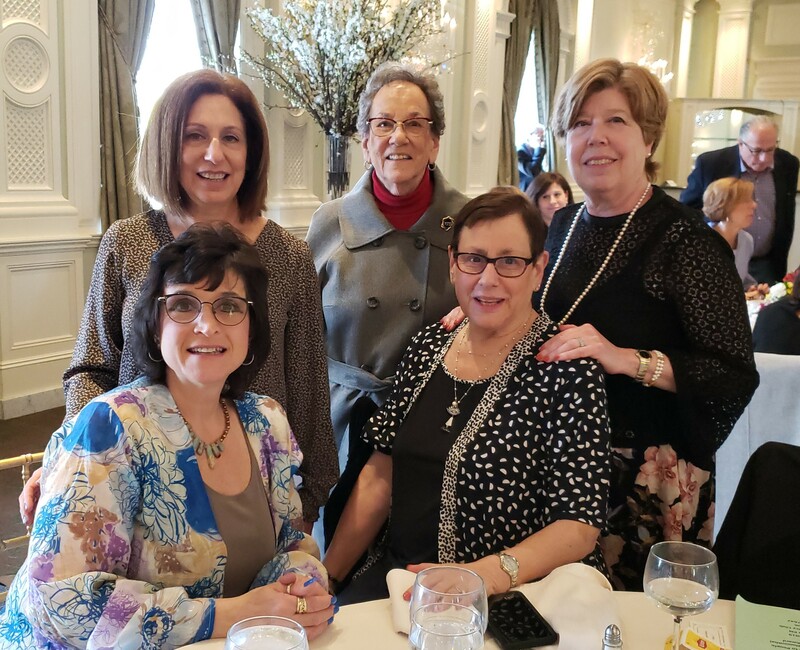 Congratulations and Mazal Tov to all of our esteemed honorees at Nanuet Hebrew Center’s annual Journal Awards Brunch held on Sunday, April 7th at The Rockleigh. 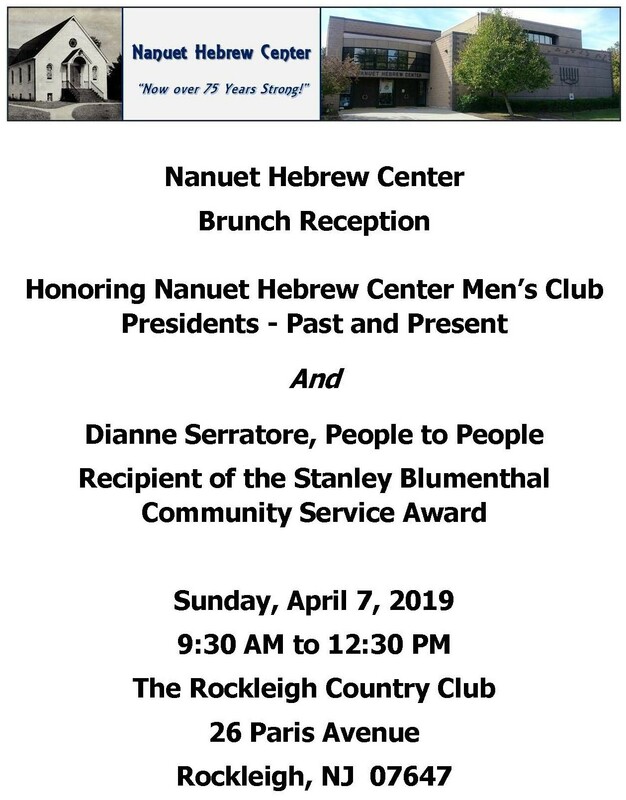 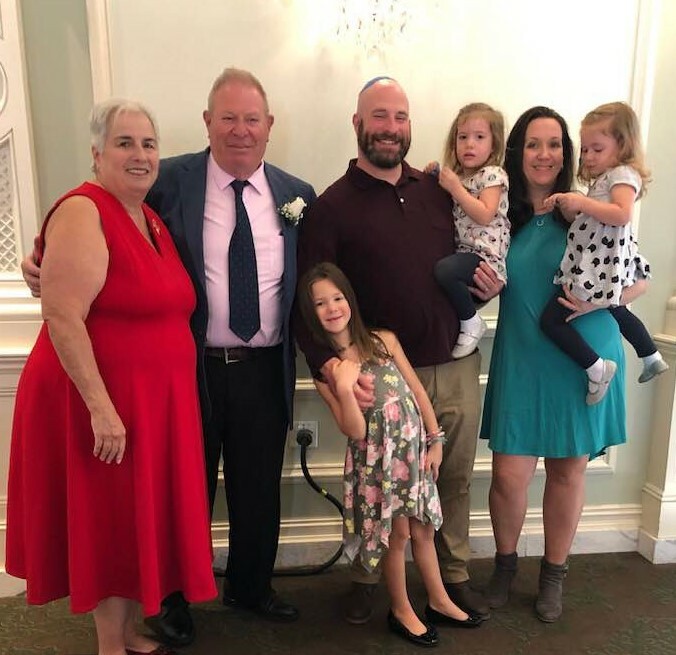 These include all of our past and current Men’s Club Presidents, and Diane Serratore – People to People, recipient of this year’s Stanley Blumenthal Community Service Award. 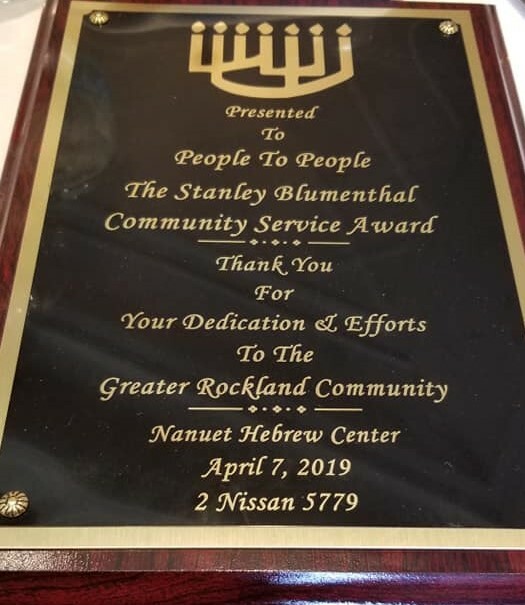 We also thank everyone who joined us at this gala event, along with everyone who took out ads and sponsorships in support of our honorees. 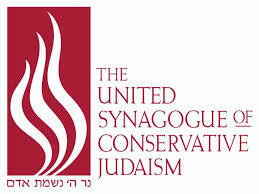 Please click here to view our online ad Journal. 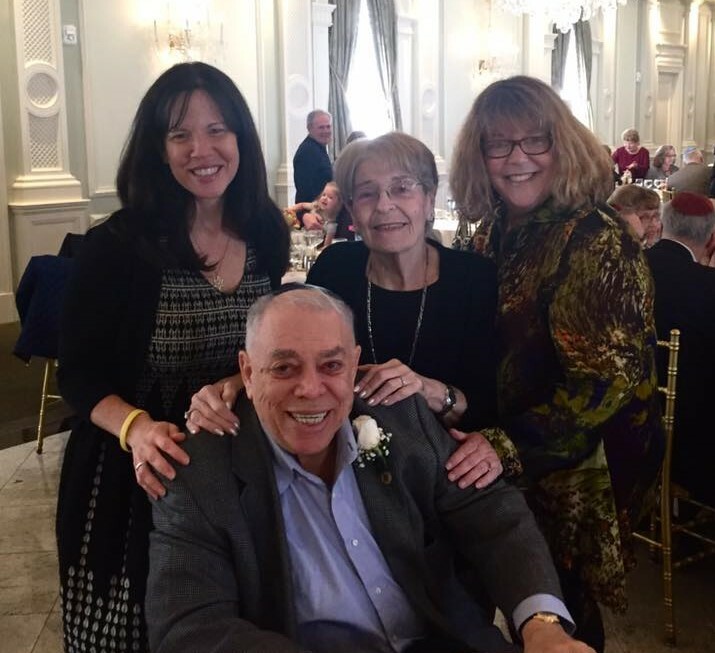 Please click here for brief bios on our award recipients. 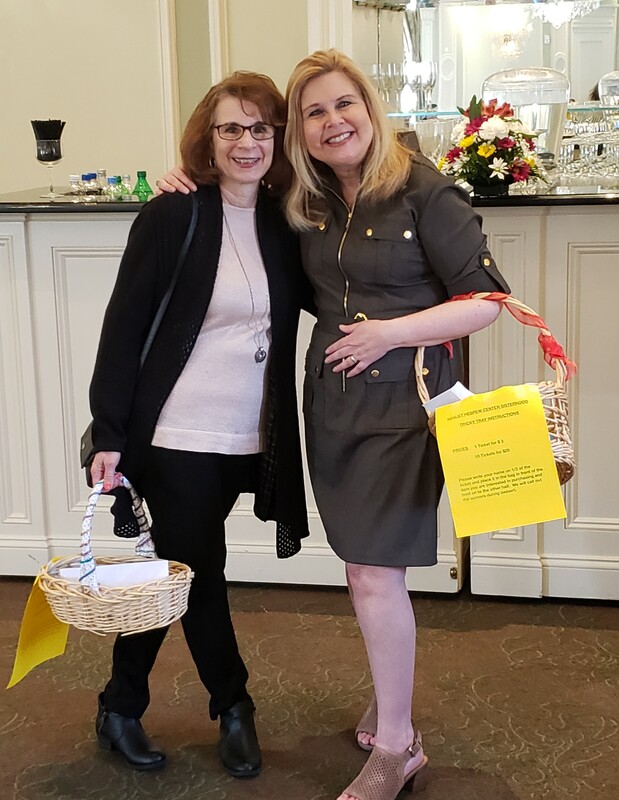 Sincere thanks to all of our tricky tray and silent auction donors. 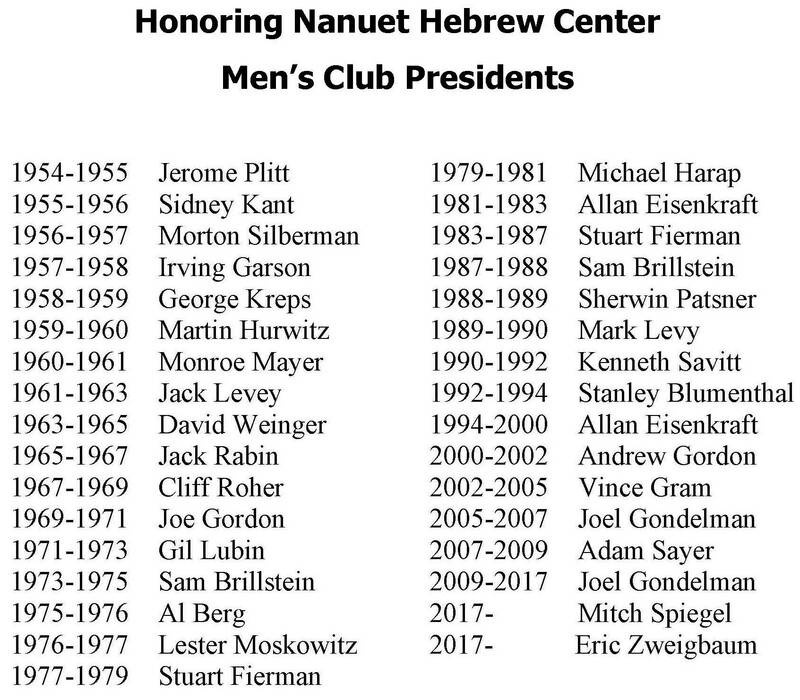 Please click here for information on these donors.